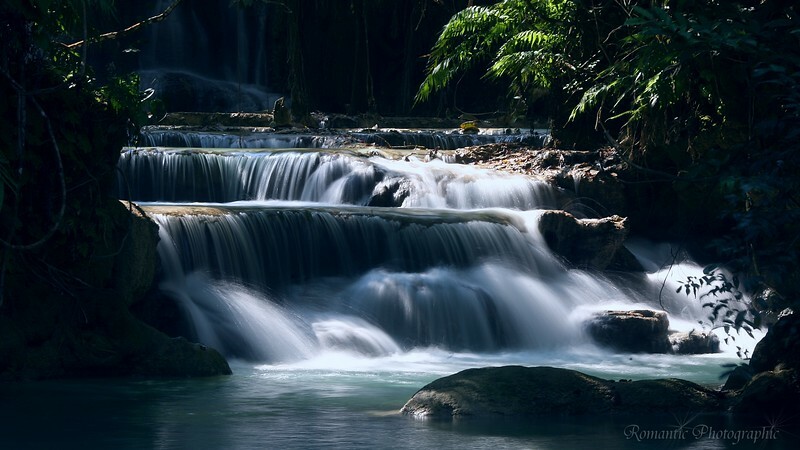 Kuang Si waterfall is the most popular destination around Luang Prabang. Its series of travertine cascades running a few hundred meters up into the hills. The principal cascade is a good fifty meters high.